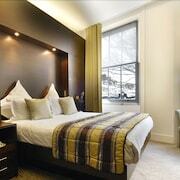 Paddington is a metropolitan neighbourhood known for its array of dining options and major shopping area. Here you'll find plenty to visit, including Paddington Central and Church of Saint Mary. 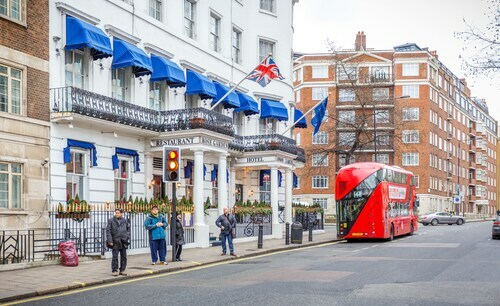 Choose one of Paddington's hotels and explore the area around London with ease. 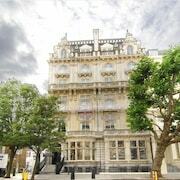 Thirty Sussex Hotel: 3.5-star hotel with free breakfast, free WiFi and a 24-hour front desk, 13-minute walk from Marble Arch. 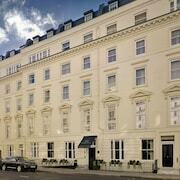 Notting Hill Apartments by BridgeStreet: 3.5-star apartment featuring free WiFi and laundry facilities. 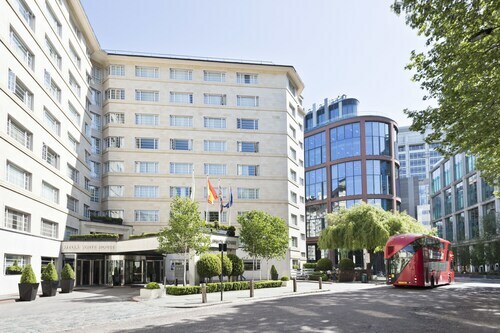 Novotel London Paddington: 4-star hotel featuring a restaurant, an indoor pool and a fitness centre. 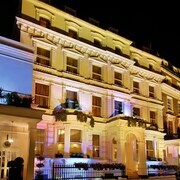 Our guests rate this hotel highly for its comfortable beds and central location. 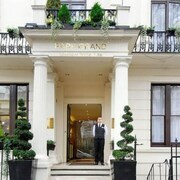 Roseate House London: 4-star hotel with a restaurant, a bar/lounge and free WiFi, 12-minute walk from Kensington Gardens. 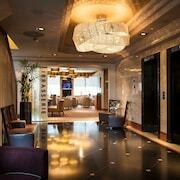 Expedia travellers like this hotel's comfortable rooms and walkable location. Vancouver Studios: 3.5-star aparthotel featuring free WiFi, laundry facilities and a 24-hour front desk. 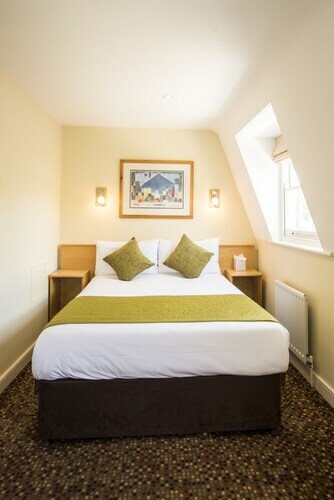 Our guests rate this aparthotel highly for its comfortable rooms and helpful staff. 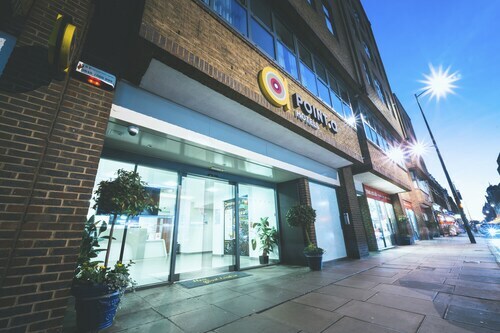 While you're in Paddington, a shopping trip to Whiteleys Shopping Centre, Queensway or Westbourne Grove might be the perfect way to find that souvenir you've been looking for. You could also plan a visit to Paddington Central or Church of Saint Mary when you're visiting the neighbourhood. 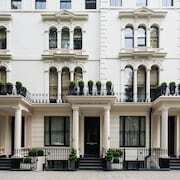 Bayswater is a nearby neighbourhood, and you might want to check out some attractions like Queensway, Whiteleys Shopping Centre and Hyde Park Stables while you're here. 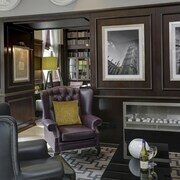 Think about a stop by Westbourne Grove, Kensington Church Street and Royal Mews during your stay. If you want to see more of the city, Paddington Underground Station is the closest metro stop. 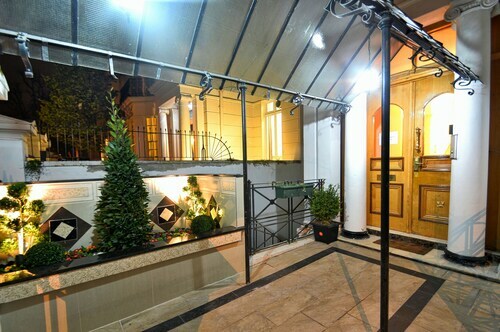 Others nearby include Royal Oak Underground Station and Warwick Avenue Underground Station. If you want to head out of town, you can hop aboard a train at London Paddington Station.